Meet Ivory Pal, the bit-less barefoot Tennessee Walker, and find out why he has become a sensation. Plus, we hear from Christy Landwehr all about the Certified Horsemanship Association and Kathleen tells us she is only eight days away from finishing her cross country ride. You won’t believe where she wants to finish the ride. Guest: Kathleen’s Wild Ride – You Might Think This Is Crazy, But… and follow her travels on Facebook. 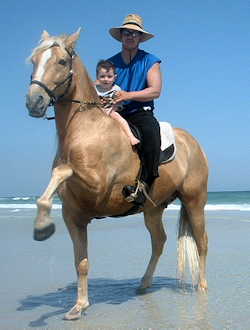 Guest: Christy Landwehr from the Certified Horsemanship Association. Guest: Rafael Valle introduces us to Ivory Pal.